Matthew has studied and taught drums for over 20 years. His specialty lies in drumset of all styles and rudimental snare drumming. You can expect a well rounded lesson covering all of the fundamentals to becoming a good drummer. e I'm progressing versus just droning on techniques already mastered and then builds off those. If feel confident recommending as an instructor for students of all ages." ic! I appreciate how he encourages her play intuitively, which is teaching her principles that she can apply in all aspects of music, not just in playing the drums. I would recommend Ben for a student of any age, but I have been impressed with how he has connected with my daughter." "Easygoing guy but also takes his craft very seriously and inspires you to do the same. Knows a variety of styles. Very responsive." I plan to continue my lessons under Mike and I highly recommend him to anyone interested in taking their drum skills to the next level." tudio (for a fee) before/after the lesson. This was super helpful to me since I don't have an acoustic drum set and practicing right afterwards kept the material fresh on my mind. He also explains music concepts very clearly, and answers my questions in depth! 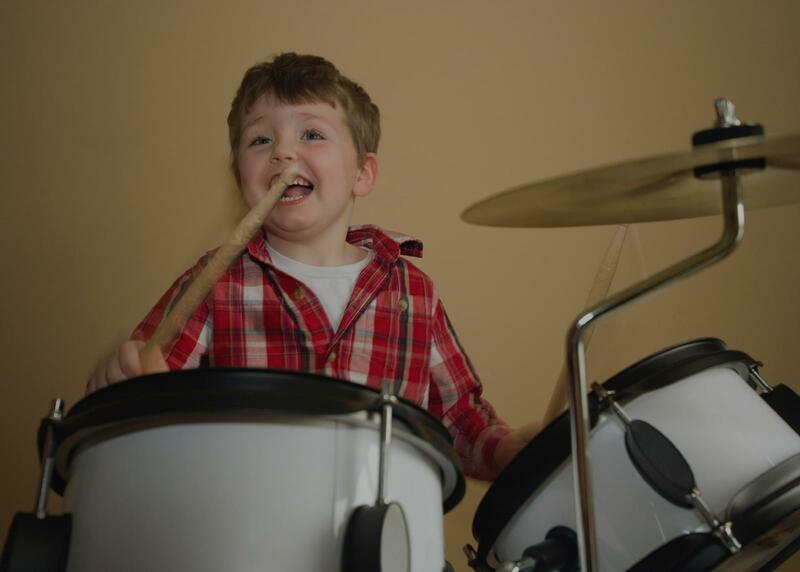 I would recommend him to all ages for drum lessons!" "Mike is flexible, easy to work with and all around skilled on the drums. Clean and comfortable environment for learning."